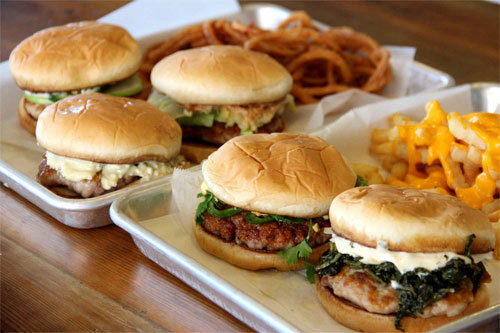 The best burgers are nothing like any burger you’ve ever had. 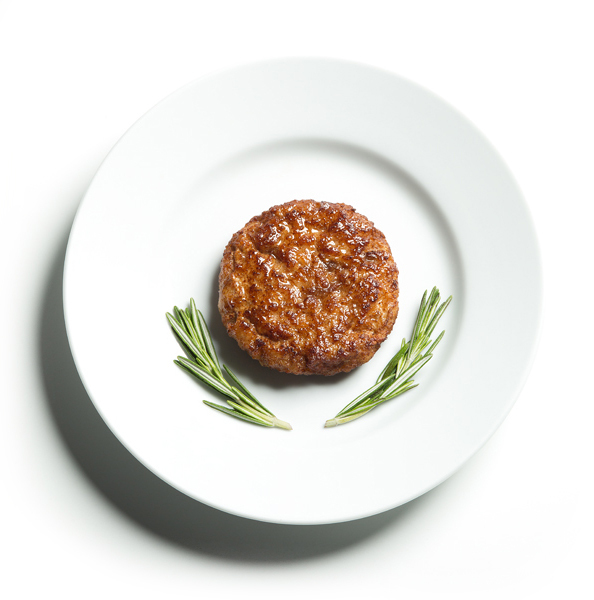 100% ground pork-belly patty, grilled and delivered on a toasted, buttered bun, and done up in a true American style — that is, with inspiration and gourmet ingredients from around the world. Your Next Event, with Our Famous Sizzle! 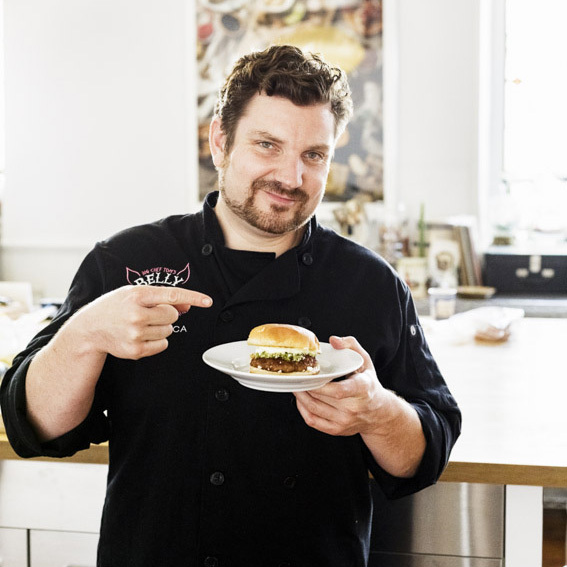 Since leaving his Food Network show behind, Big Chef Tom has slung his 100% pork-belly burgers on-site for thousands of hungry folks at places like Craigslist, Spotify, Pinterest, and StubHub, not to mention private parties and weddings. 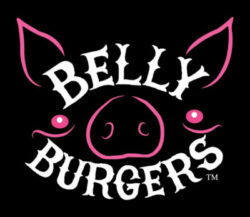 Oh, and we’ve even been asked to be a returning vendor at the Outside Lands festival… clearly, there’s something people love about Belly Burgers™ and our catering. 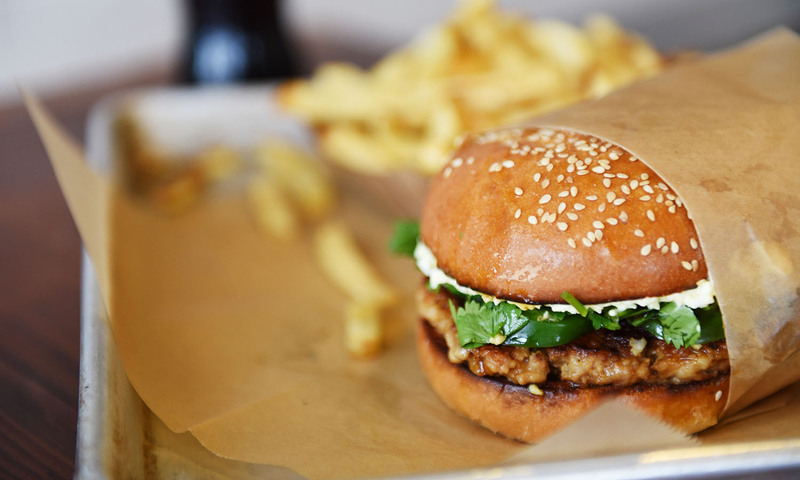 We think it’s the combination of fun, engaging staff and the taste-bud-tingling pork, chicken, and veggie burgers you can’t get anywhere else. Contact us today for catering pricing and menus and let us turn your occasion into an event your guests won’t forget! Big Chef Tom (Tom Pizzica) wasn’t a chef yet at ten-years-old when he first struck up a friendship with brothers David and Robert Donato. The three went to school together, camp together, cooked in the kitchen together, played sports together, and caused the usual grief to parents and neighbors expected of a trio of friends. They were inseparable. Even after highschool, Tom and Dave attended George Washington University … as roommates. 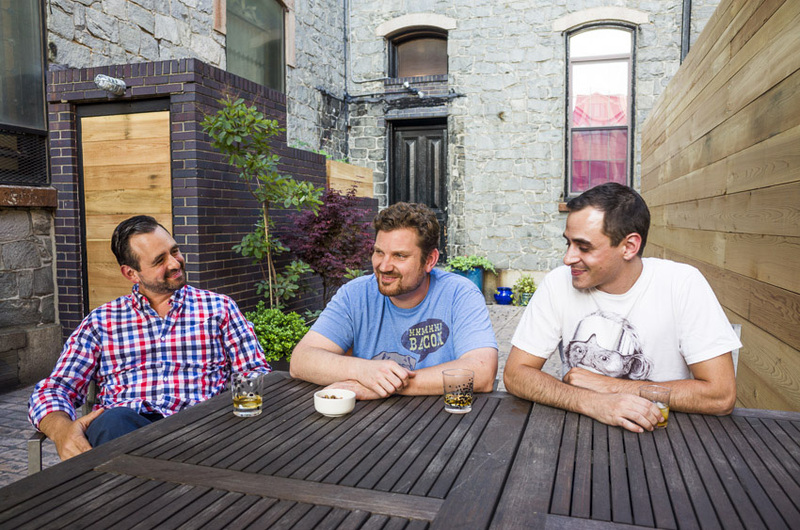 The three friends stayed close, though their career paths soon diverged. 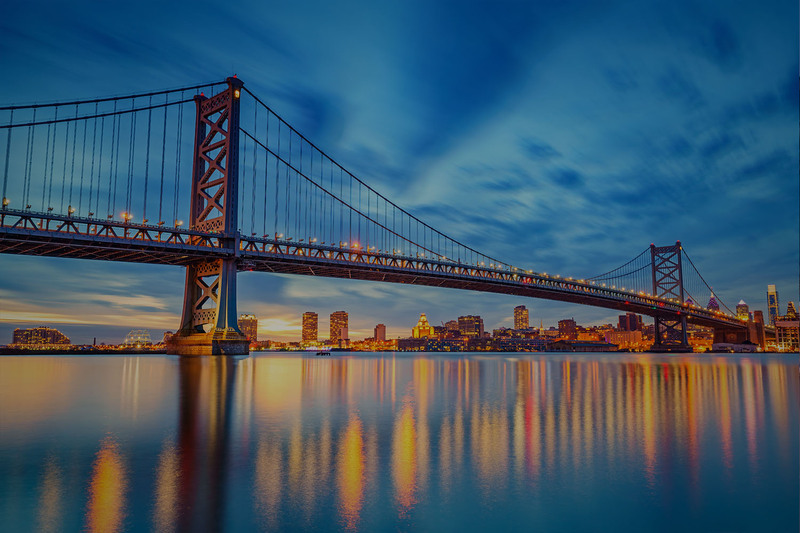 Rob and Dave pursued business and honed their entrepreneurial skills, while Tom’s love of food and years of working in restaurants through college only made him hungry for more creativity and carried him to culinary school in California. So he tried it. Again and again. He added toppings. He sizzled it in different sauces. He let the creative juices flow, pardon the pun. Then, there came that one bite into the perfect patty and Tom knew he had it—the thing that would make this world a better place. He immediately got on the phone to Rob and Dave (after finishing chewing, of course) to tell them about the pork-belly patty perfection. 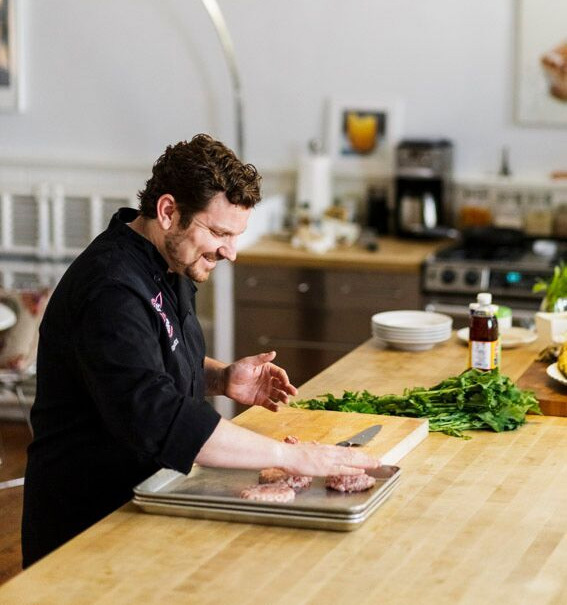 With the two brothers helping guide the business alongside Tom’s creative visions, the three launched their secret weapon into the culinary marketplace … and people couldn’t get enough. 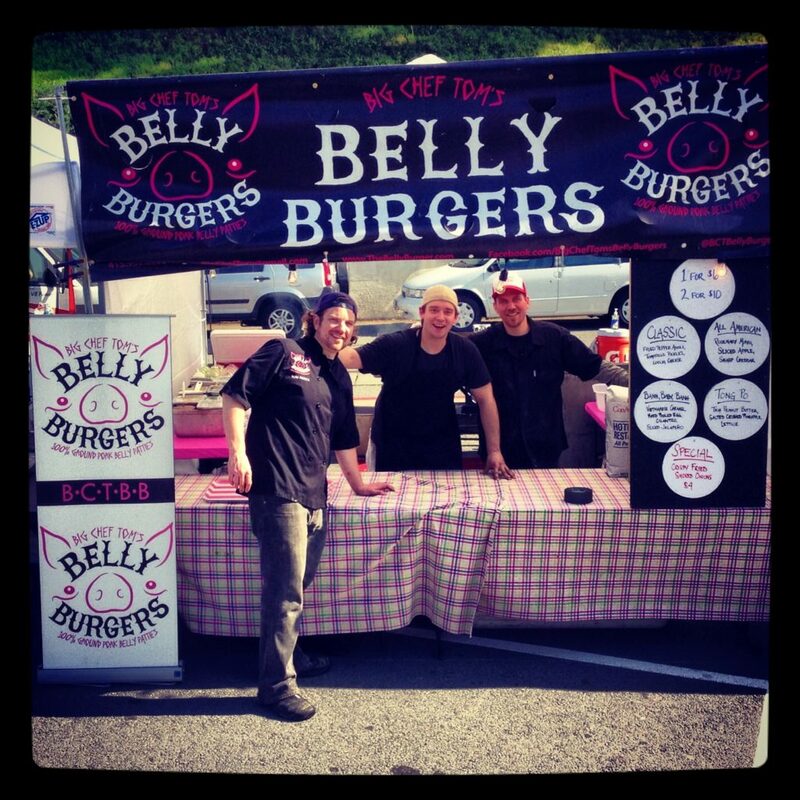 From the very first sidewalk-vending days through farmers’ markets to private catering and festivals, Belly Burgers™ became a must-have caterer serving clients like Yelp, Dropbox, Craigslist, Hewlett-Packard, and even a requested year-after-year return vendor at the Outside Lands Music and Arts Festival. © 2019 Big Chef Tom’s Belly Burgers™. All Rights Reserved.